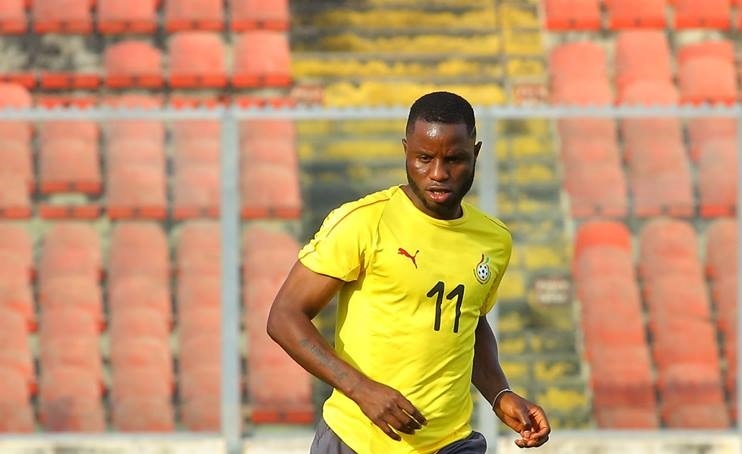 Alhassan Wakaso was invited by Coach Kwesi Appiah for Ghana’s final Cup of Nations qualifier against Kenya and international friendly match with Mauritania. The Vitória Guimarães midfielder was handed a call-up after a wonderful season in the Portuguese top-flight. “Yes I am happy for him, he is a player and I am a player and am ready to help him,” Mubarak Wakaso told the media. The two becomes the second brothers to make the Black Stars squad in recent times after Andre Ayew and brother Jordan Ayew. Former Ghana captain Abedi Pele, father of the Ayew brothers (Andre and Jordan Ayew) also played together with his brother Kwame Ayew in the Black Stars. Asamoah Gyan and his senior brother Baffour Gyan had their time with the National team back in 2008 before the latter retired from football.